Automakers may be selling fewer cars than in the recent past, but they're getting more for them. Kelley Blue Book (KBB) reports the average new car transaction price (ATP) is approaching $36,000. Tim Fleming, an analyst for KBB, says he expects the final September sales figures to show a dip in the volume of sales. But the ATP rose to $35,742, a 2 percent increase over September 2017. Honda and GM did best with consumers last month, thanks to several redesigned models and the strength of trucks and SUVs. Also among the top three, Ford grew its ATP by 3 percent, getting a strong boost from a big increase in spending on the Lincoln Navigator. The ATP was up 12 percent for the Navigator. But Ford's top performer was the new Expedition, whose ATP surged 16 percent. Consumers paid 9 percent more for Mustangs. Consumers seeking a good deal this month might take a look at Volkswagen. It was the only major automaker to see its year-over-year ATP go down, falling 1 percent in September. In particular, Audi dealers may be prepared to deal as prices fell by 4 percent. In terms of vehicle types, the ATP for electric vehicles dropped nearly 2 percent and the prices paid for minivans plunged 2.8 percent. Consumers paid 6.9 percent more to drive away in a high-performance car, 4.2 percent more for a luxury crossover, and 3.3 percent more for a mid-size pickup truck. When it comes to leases, Swapalease, an online lease marketplace, reports consumers are increasing the trend of opting for trucks and SUVs. That's perhaps because the monthly payment for these expensive vehicles is lower when they are leased. Roughly 27.5 percent of Swapalease.com drivers listed their vehicle under the category of “luxury sports sedan” during the second quarter of 2016, while another 24 percent listed their vehicle as either a truck or an SUV. 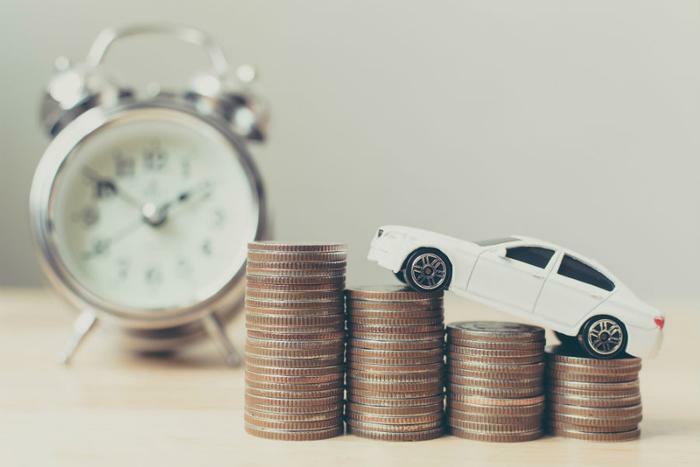 Two years later these numbers essentially reversed, with 22.8 percent listing a luxury sports sedan and 27.2 percent listing a truck or an SUV as their current vehicle lease. “America continues to say they want to drive trucks and SUVs rather than smaller cars, and this is especially true in a lease environment,” said Scot Hall, Executive Vice President of Swapalease.com. “We still see very attractive and aggressive deals on smaller car leases, and we certainly don’t think these will go away any time soon.